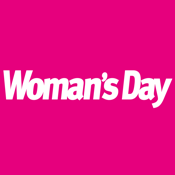 Woman’s Day is Australia’s number one-selling weekly women’s magazine. Get your first issue FREE with the purchase of a 1 or 2 month subscription today! Or subscribe for 6 or 12 months to receive a FREE 30 day trial (confirmed at time of purchase for first time subscribers). 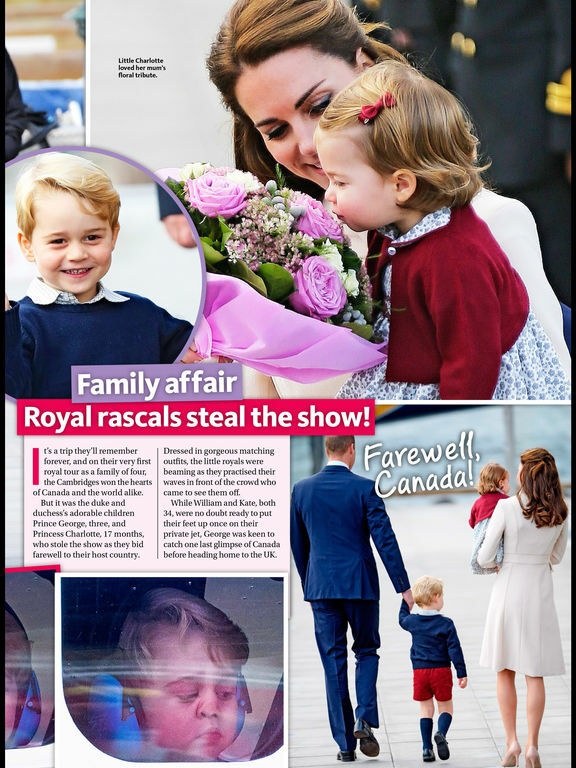 Each week is packed full of the latest celebrity gossip and exclusive interviews, as well as fascinating real-life reads, mouth-watering recipes, beauty, fashion, food, health and family advice. 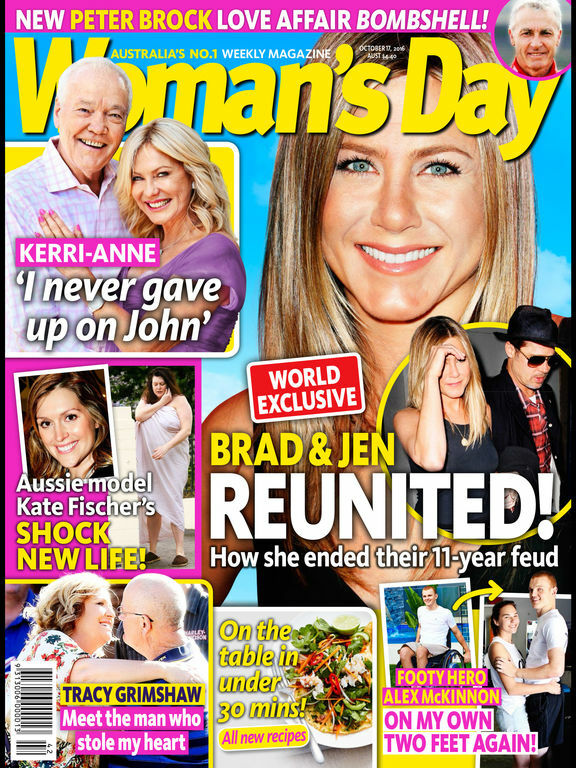 Individual issues are available for AUD $1.99, or choose from one of four subscription offers and save. Please note that this magazine is a digital replica and that the puzzles are not interactive.